WordPress (WP) is ubiquitous in the hosting world and with thousands of plug-ins and customization, it pretty much allows you to do anything you want. It is not only easy to use but easy to install as well. By the end of this tutorial you will have your own Ubuntu server running WP. • 1 Node (Cloud Server or Dedicated Server) with Ubuntu 16.04 and a LAMP setup previously installed. If you need to learn how to install LAMP on Ubuntu 16 visit our tutorial on it. Because of Ubuntu 16, PHP7 is now the standard version and is reflected in this tutorial. Now, create the database where your WP will store its content. We now need a user and password for the database. These credentials are for MySQL only, and are not how you will access your site in later steps. Great, you’ve successfully set up the database. Let’s exit MySQL and begin setting up WordPress’ PHP scripts. We will start by downloading the latest WordPress packages which ensure you will have the latest code, security updates or goodies. Fortunately, the latest download is stored at a permanent URL that is easy to retrieve. When complete, we can unzip the file. This will create a directory in which we’ll need to perform a few steps. 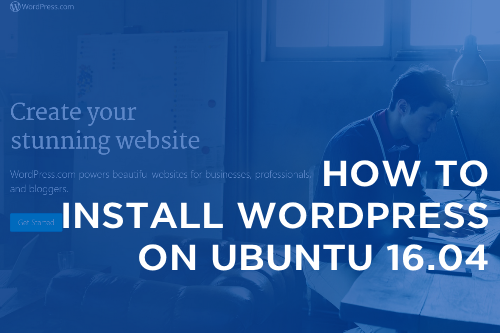 WordPress requires some extra PHP modules to be install on your ubuntu 16 server. Let’s install and activate them. All necessary PHP modules are now available and active. We will need to restart Apache to apply the changes. We’re now ready to start setting up WordPress’ scripts to run under Apache. Let’s place them in Apache’s document root so it knows where to find them. Make sure to give Apache permission to read and write to its document root. This will enable plugin installation and upgrades. We’re almost done. Save the file, and continue the installation by accessing the web-based installer. Visit http://your_main_ip to start the process. First, select your default language. Next, set a site title. Set an administrative username, a strong password and enter your email address. Don’t choose usernames like “admin,” “webmaster” or “root” that an attacker might guess. Always be sure to use a strong password. You are now running WordPress on the latest LTS version of Ubuntu! 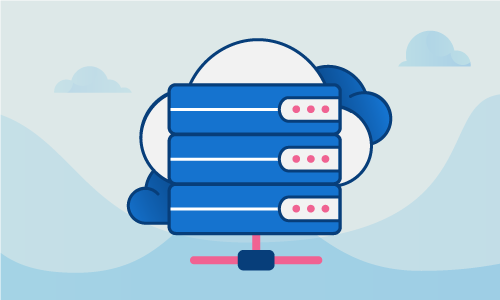 Make sure to upkeep your server and your WP in the future and you will be able to enjoy all the current and new WordPress. If this guide was helpful to you, kindly share it with others who may also be interested.